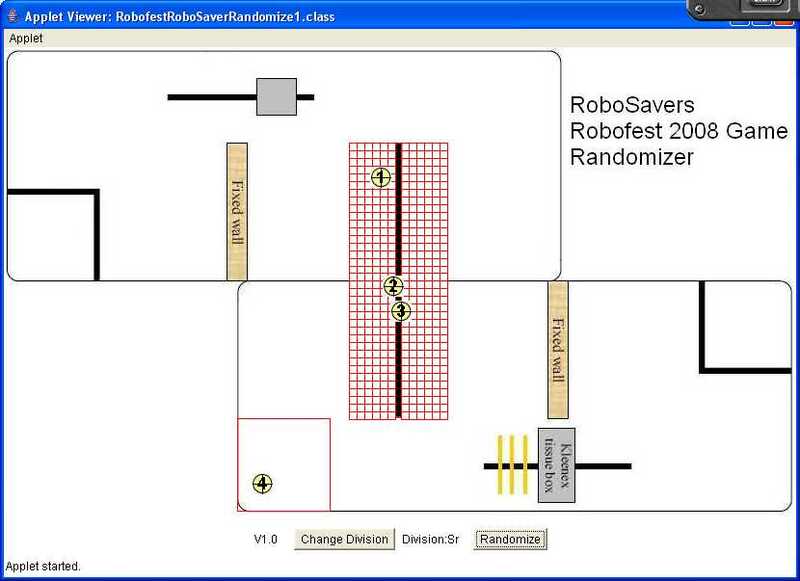 I wrote a program to help at the local 2008 Robofest Game “RoboSavers” which is a Randomizer program to setup the play area. You can ask it to randomize for either the junior division (balls stay on the line) or senior division (balls up to 6″ from the line). I plan on volunteering in about a month as the scorekeeper. You are currently browsing the Watt's Up blog archives for March, 2008.